Ganllwyd Village Hall is not just a community facility. 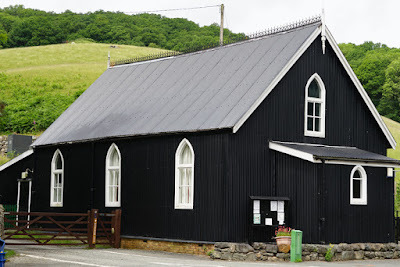 It's also a rare survival: the only surviving iron-clad wooden mission hall in Wales. This 'tin tabernacle' was built in around 1850. The hall is not the only special feature of this little village. 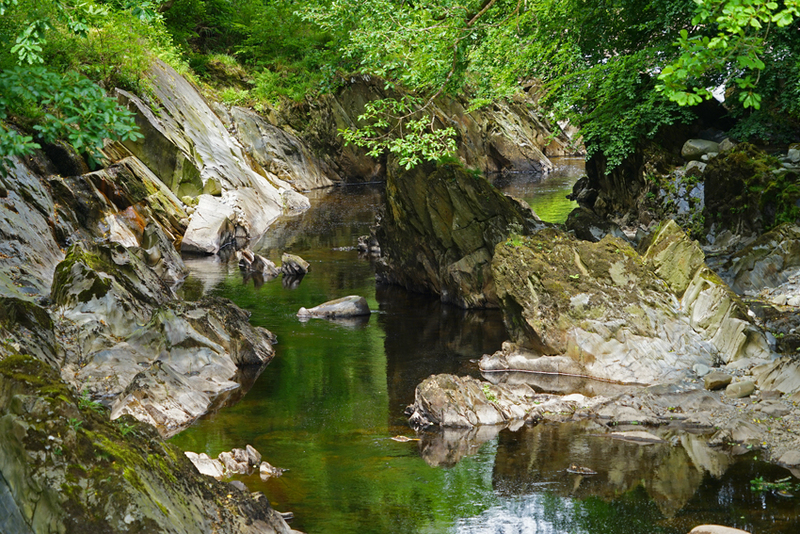 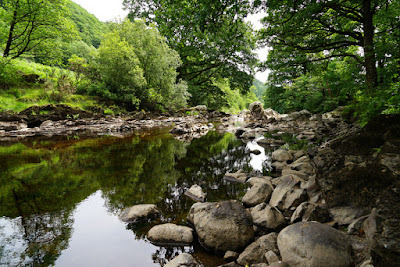 It also has some exceptionally beautiful scenery, including these river views.